When you select group health insurance from nib via a Belong Adviser, you get big company-type benefits for your smaller company. Immediate pre-existing conditions cover (excluding general exclusions, and Serious Condition Lump Sum option). Waived stand down periods on GP, Dental & Optical and Specialist Options when added within 90 days of policy commencement. Extension of concessions to immediate family members of employees, when added within 90 days of policy commencement or marriage. These features are normally only available to companies with at least 15 employees. 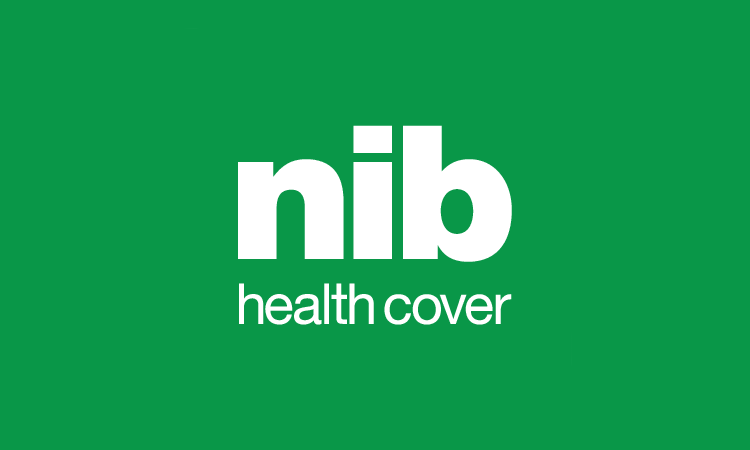 With Belong Affiliated Advisers, nib Group Health is now available for groups of 5 or more employees. Some conditions do apply, so speak with an Adviser to learn more about nib Group Health Insurance. I'm interested. Please have an adviser contact me. For peace of mind, Premier Health Business™ is nib's most comprehensive corporate health insurance that covers the big expenses such as surgical and medical hospital treatment. Employers can add their choice of options including Serious Condition Lump Sum Option, Specialist Option, Dental and Optical Option and GP Option. Speak with an Adviser to learn more about the specific benefits your team can enjoy with nib.